We can help you expand your business to over 13 countries. Speak with us to explore avenues to growing your Brand and Business Profitability. Be Updated on the latest Business Growth Practices. Join us at our Happy Hour Sharing Events! Get access to useful guides and articles on Business Growth. Plan your growth now. Click here to read more articles about Business Growth, Franchising, Business Process Workflow Improvement and Automation to increase Brand value. Check out our 2019 series of exhibitions, events and Happy Hour Sharing Sessions. We choose Astreem to develop our franchise systems because of the team’s in-depth knowledge of franchises in the education sector. The Astreem team has always gone the extra mile in guiding us through the process of structuring our franchise systems. Hsien and her team were very proactive throughout the project to fully grasp the business intricacies of GATE. we have gained a whole new perspective and we are excited to work with Astreem to franchise GATE regionally. Within 6 months of working with Astreem, we have secured 2 local franchises and we are currently looking to expanding overseas to nearby countries in the region. They helped to develop our franchise business structure and build value into our business with professionally structured franchise offerings and documentation. Astreem Consulting has proven its credibility of their tagline: “Your Partner in Achieving Results”. 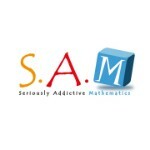 With astounding results of Seriously Addictive Mathematics brand now spanning across various countries in Asia such as Thailand, India, Malaysia and Singapore. Astreem has indeed built value in the franchise system. Atreem has proven to be a valuable partner and professional Franchising Mentor as we grow our Kopi and Tarts Franchise Business. Astreem has proveded us a pool of excellent Subject Matter Experts to help us develop our Franchise Strategy & System Development. Within 9 months of embarking on our Franchise Journey, we have signed our First Franchisee. Their efforts are very much Appreciated! Be updated on the latest Business growth practices. Join us for our regular Entrepreneur Happy Hour Sharing Events. Get access to guides and tips on Business Growth. Plan your Growth now. Want to learn more about how to grow your business? We have just the resources to show you how. Through out the years of working with AStreem, we have grown our Franchise network consistently. 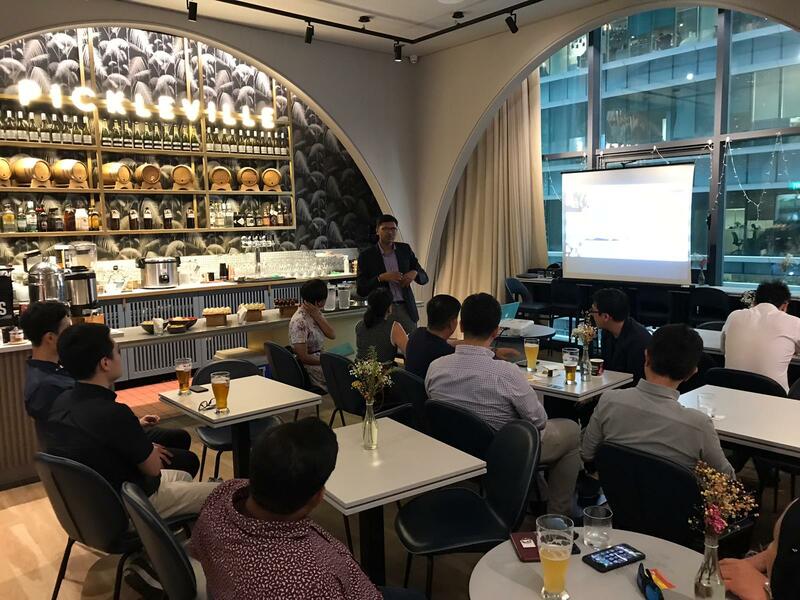 In the last year, through Astreem’s network and introduction, we have found a good partner and have successfully entered the Indonesian Market. Astreem helped to develop our franchise business structure and has consistently been working with us to build value into our business. “Astreem has proven to be a valuable partner and a professional Franchising Mentor in the development of our Kopi & Tarts Franchise Business. Astreem has provided us with a pool of Excellent Subject Matter Experts in our Franchise Strategy Development Stage. In just under 9 months, we have already signed our First Franchisee. We very much appreciate their Efforts!